Hey folks! As you might or might not know, I'm going through my exams these days and I can gladly say that it's going well! Hope that it'll go well 'till the end and thank you for the prayers you might have given! Wish you're doing great too if you're going through exams as well!! Anyway, is it just me or do you also think that Grand Indonesia is a very fast updated mall, it's like every month there'll be new restaurants and cafes, especially in the east mall. 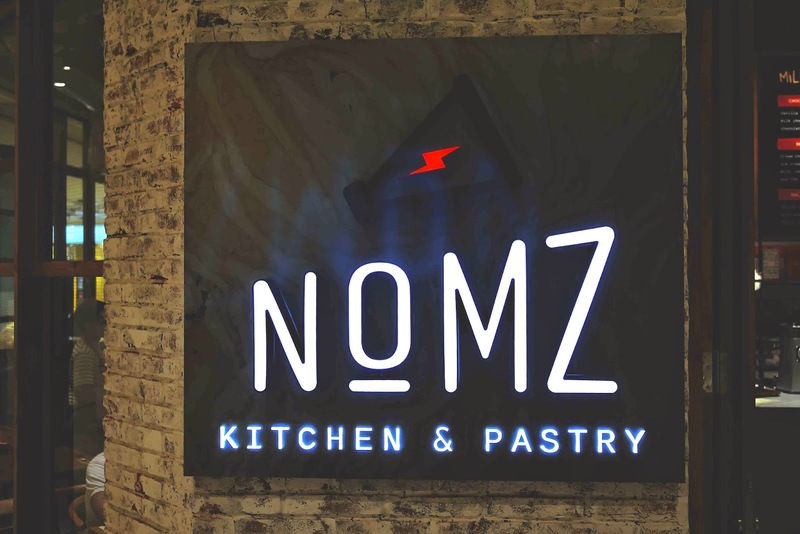 This time, it's the widely talked about restaurant by the most adored celebrity chef, chef Arnold Poernomo in collaboration with the talented pastry chef, Kim Pangestu, called Nomz Kitchen & Pastry!! Located near the newly opened dessert heaven Union Deli, on the lowest floor at East Mall. The corner is supposed to be a poor traffic spot but because of how advanced social media is nowadays, you can be assured that this place is not gonna be deserted, especially since Union Deli, whose waiting list is never empty, is right beside it! Since Chef Arnold is in command here, high expectation comes natural! The name's totally catchy and cute, so that's a thumbs up! Went here at 11 AM and it was already crowded! Guess these are people who's really updated in the social media world to have heard the news this fast! How do we greet every single customer? With a cool greeting card on every table, of course! Braised pork belly on soft roll, pickled carrot, coriander, cucumber, chili and mayonnaise. PORK!! Whoops, too excited! Well, the pork's beautiful and perfect, as always, but the baguette kinda brought me down. All the toppings just compliments each other nicely, if only the baguette wasn't that hard to chew, it'll be a perfect Bahn Mi! Jasmine rice, eggs, wagyu beef, chives, and garlic crackers. The Indonesian's popular street food taken to another level! Making the usual crazy rice (nasi gila) that you can find almost anywhere here in Jakarta a restaurant worthy dish by adding wagyu and jasmine rice, which are both amazing! You can also add Foie Gras for another IDR 150K, which I didn't and it's already this good, can't imagine how it'll be with the Foie Gras! Crispy duck leg with spiced hoisin, chili chutney, green mango salad, steamed buns. Nothing really special about this dish, it's like any other crispy duck leg. Good, just not amazing and another thing; what's with that pancake?? Crispy duck leg and pancakes? I was expecting that the innovation would have taken it to amazing but all it did was crashing and burning it! The salad, sauce and chili was fine though! Half roasted baby chicken with roasted vegetable. Out of all I had here, this and the crazy rice are my favorites! This baby chicken's the bomb! Good seasoning and tender meat! Though I guess it's not consistent yet, since my friend said that when they tried this, the chicken was too dry, not as moist as the one you see here. Hope it's all fixed now! THIS.IS.SUPERB!! Rich cream even though the Baileys doesn't stand out, I still loved it! The eclair's texture is also crispy yet firm with gorgeous garnish to top it off! Don't just take my word on it, go try it yourself right now! Perfectly jelly glazed raspberry mousse with salted caramel in the middle and cookie based! The raspberry has a nice even taste of sweet and sour that is actually too strong for the salted caramel and so, overpowering it! Still, I'd recommend this and love the name by the way! Let's Be Merry! Firstly, I'll just say that I love milk and this is like a heaven to me! Rich milk taste with a fluffy sponge cake and a tint of crunchy nuts! I can confidently say that all the desserts here are to my liking! 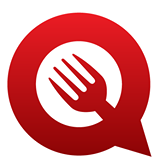 With all the new restaurants opening here and there, we can't deny that the rivalry is getting higher and tighter, but I think Nomz can definitely survive as long as they keep improving! 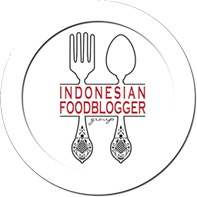 Grand Indonesia is one of the malls that has strong competitors in the food industry and their gonna earn another member soon, which is Benedict! Yeah!